Entering into the real estate management business without doing your homework can cost you dearly. Many people don’t spend time researching the major components of being a rental property manager and end up making costly but avoidable mistakes. They may not fully understand the full implications of their legal liability or be familiar with the laws and regulations on not just a federal level, but on a state and local level as well. Or, they may not foresee the full extent of the insurance requirements they’re facing. 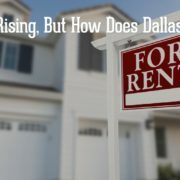 That’s why hiring a Plano property management company like Specialized is a good idea. There is much more to property management than owners usually imagine when they first start. It’s common for self-managers to face everything from non-payment of rent to HOA violations or property damage. Worst of all, some even face costly and time-consuming evictions. But hiring just any property management company doesn’t automatically guarantee you the service you deserve. It’s important to make sure you’re hiring a competent and experienced property management company. Plano owners can rest easy with Specialized and know that we have the experience to help you avoid costly mistakes. We manage tens of thousands of homes nationwide and have a proven process for every step of the way. We eliminate the headaches, hassles, and challenges that landlords typically face. Now that you’re a bit more aware of just some of the inherent risks and challenges of self-management, you have a choice to make. 1. You can avoid hiring a Plano property management company and still choose to manage the property by yourself, facing the risks, challenges, and hassles on your own. 2. You could also hire certain key roles out to others such as real estate attorneys or CPAs. 3. 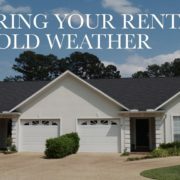 Or, you could get the whole package and avoid all the troubles and have some peace of mind by hiring the best property management company Plano has to offer, Specialized Property Management and letting us do the work for you. We create a customized plan for your home based upon our years of experience. No trial and error or avoidable rookie mistakes here. 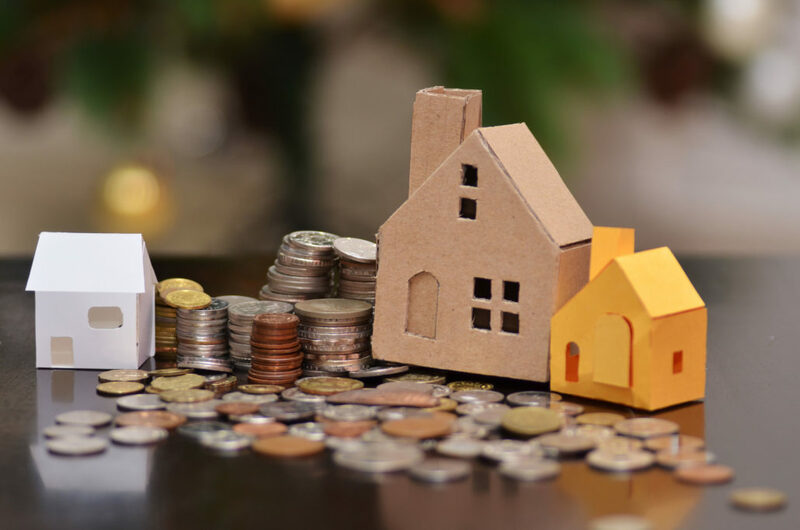 We will get your home leased quickly to qualified tenants and with the most accountable tracking system in the industry, we will get your money to you in a timely fashion month after month. Rest easy and know your investment is in safe hands with Specialized. If you’re shopping for a Plano property management company, you should schedule a free, no obligation in-home consultation with us by calling or filling out the form on our website today. We look forward to hearing from you and making your rental home investment venture a successful and stress-free one.